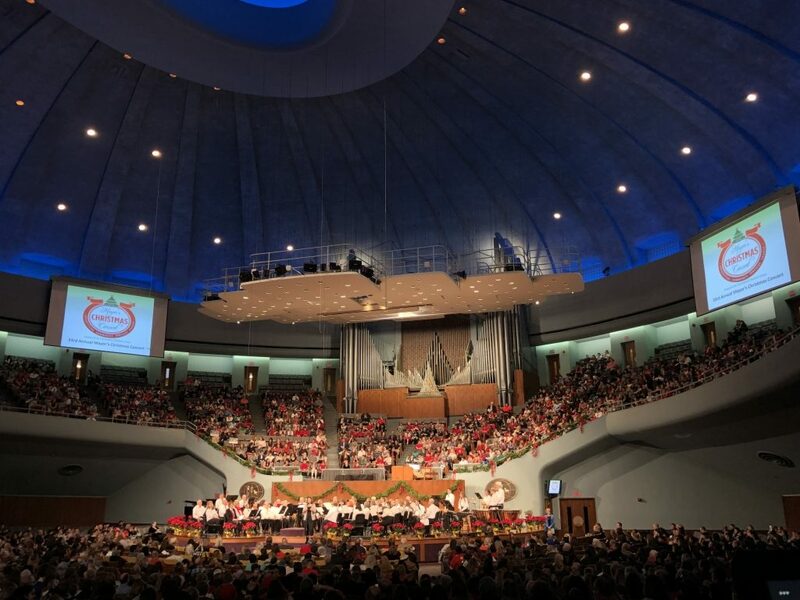 More than 1,000 Independence School District fourth grade students performed in the 33rd Annual Mayor’s Christmas Concert on Sunday, December 2nd at Community of Christ Auditorium. Thirty-two thousand ISD fourth graders have performed at this wonderful event since the very first Mayor’s Christmas Concert. The event also featured performances by the Truman High School Concert Choir, the Young MAIstersingers from the Music Arts Institute and the Spirit of Independence Band, raising more than $20,000 for the Community Services League. Listen to the performances by Independence School District fourth grade students here. Listen to the performances by the Truman High School Concert Choir here.